Each year, generous donors give basic necessities, gifts and support to our Adopt a Family program. 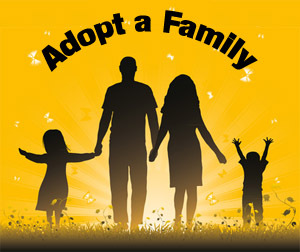 Adopt a Family forwards these on to participating families. Please check back for details on how you can help.